Greenyard Logistics USA, part of the Fresh division of Greenyard, opened in June 2017 and focuses on the company’s northeast U.S. operations. This new 159,000 square foot, state-of-the-art packing and cold storage facility is located in Swedesboro, New Jersey. 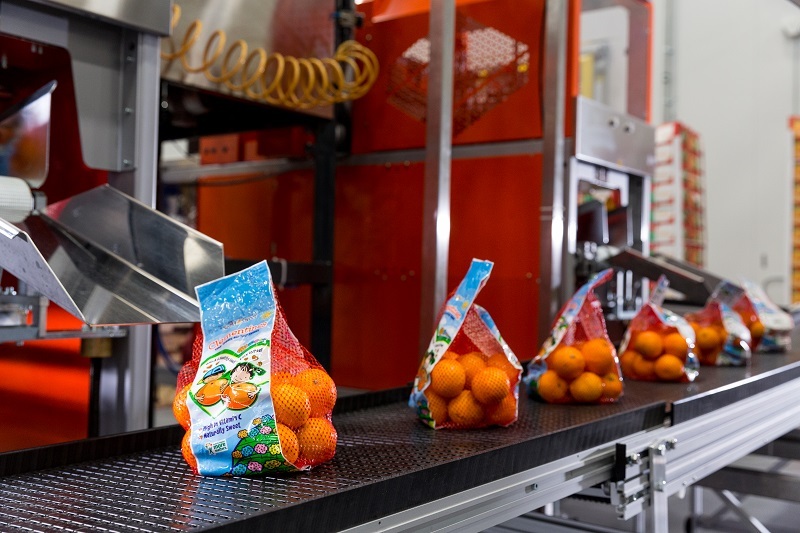 The facility is strategically positioned within close proximity of the northeastern ports, a major receiving point for imported fresh produce in the US.